A £1.2bn hike in the cost of the Great Western Main Line rail electrification is 'staggering and unacceptable', the Public Accounts Committee has said. Upgrading the line between Maidenhead and Cardiff was set at £1.6bn in 2014 but is now estimated to cost £2.8bn. MPs said it was not clear why and said Network Rail had 'lost its grip' on large projects. 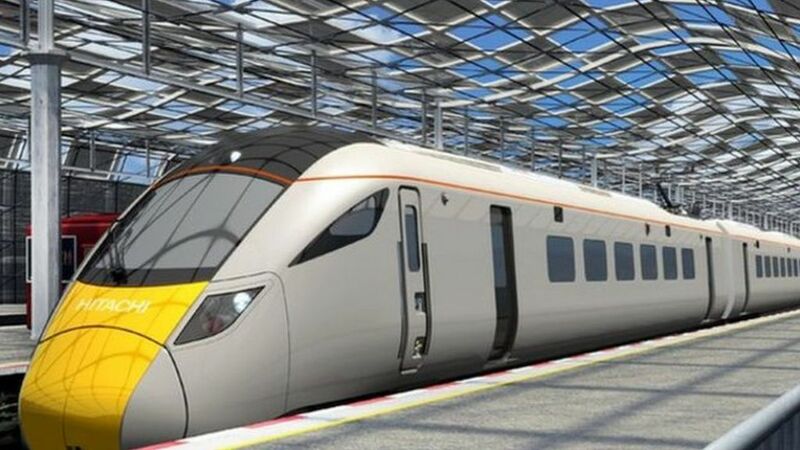 Network Rail said planning of the scheme had not been good enough but changes had been made to control costs. An estimated £1.2bn hike in the cost of electrifying the Great Western Main Line is "staggering and unacceptable", Parliament's public spending watchdog says.